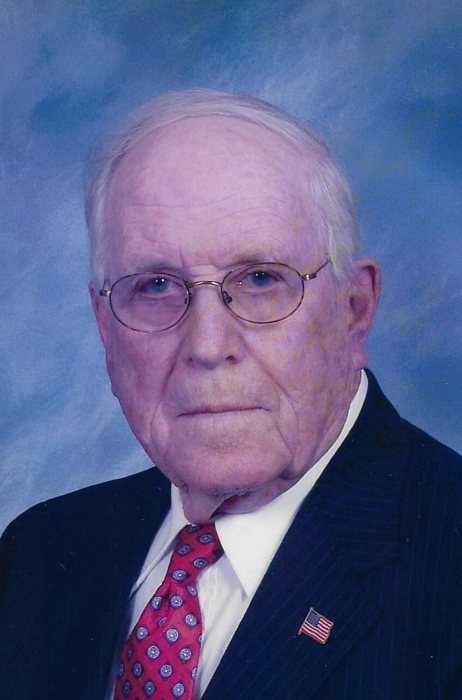 Age 99, formerly of Arcanum, passed away Monday, February 11, 2019 at his home at Brookdale in Greenville following an extended illness. He is preceded in death by his parents, Harry & Minnie Sullenberger; siblings, Estella Cain, Donald Sullenberger, Hazel Billhimer, and a nephew, Eugene Sullenberger. Carroll is survived by his nieces, Kay Sullenberger, Cindy (Karl) King, Steve Cain; 7 great-nieces/nephews; 6 great-great-nieces/nephews, and numerous other relatives and friends. 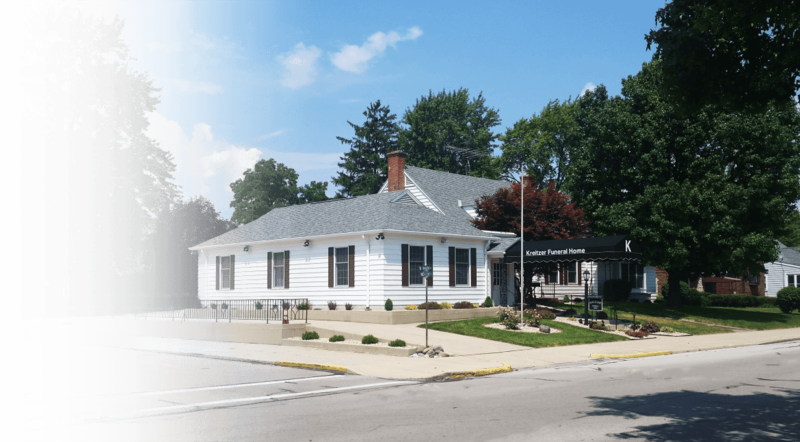 Funeral services will be held Saturday, February 16, 2019, 12PM, at the Kreitzer Funeral Home, 204 N. Main St. Arcanum, OH 45304. A visitation will be held from 10AM-12PM leading into the funeral services. In lieu of flowers, donations can be made to the Hospice of Brookdale. Email condolences may be sent by going online to www.kreitzerfuneralhome.com.